You already enjoy flat water paddling, and now it's time to stretch yourself to specialise in white water. Or you're already bitten by the white water bug and want to build confidence and control by improving your technique. 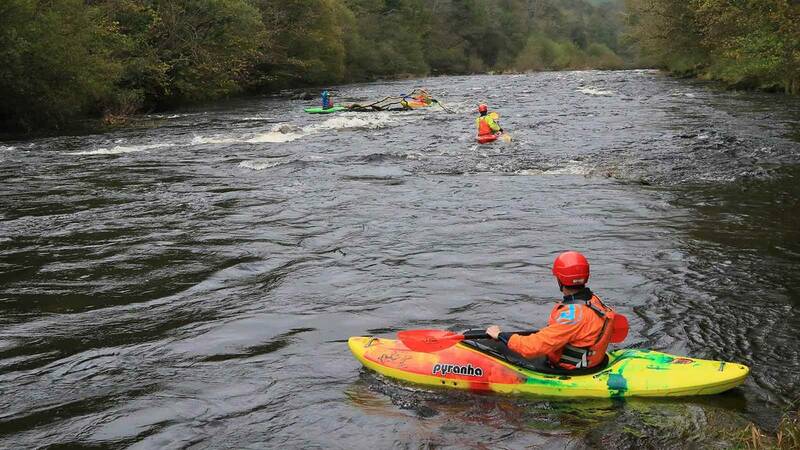 Come and refine your existing paddling skills in our unique Snowdonia setting. 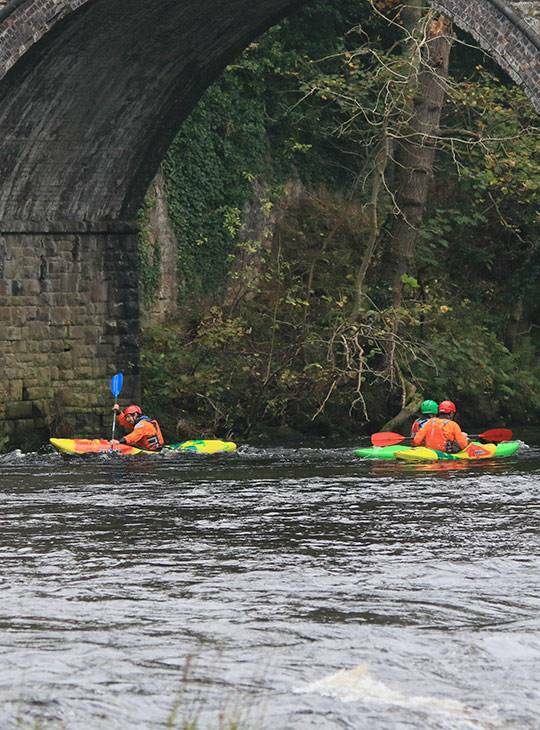 Our specialists will coach you to move your existing paddling skills up a level, and achieve more advanced techniques during five days on grade II and easy grade III water. If the idea of learning about breaking in and out, ferry gliding, surfing standing waves and small stoppers appeals, this is for you. By the end of the course, you should have refined your existing paddling skills and learned more advanced techniques such as; breaking in and out, ferry gliding, surfing standing waves and small stoppers. You'll also have gained knowledge of; river reading, and rescue and rolling. 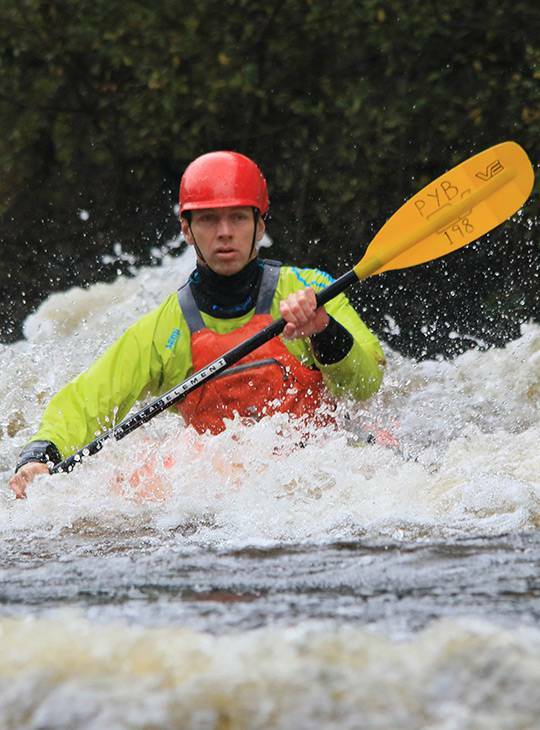 On day one we'll cover the fundamental skills underpinning white water kayaking. You'll put these into practice and develop them throughout the week on a series of river trips. We'll also deliver some static, site-based coaching sessions, and introduce you to essential safety and rescue skills. You should be a confident flat water paddler with the ability to manoeuvre your craft with ease. You should also be able to perform a confident and controlled capsize. You need to have kayaked fairly recently before, but you don't need any previous white water experience. You need to be fit enough for an active five days.